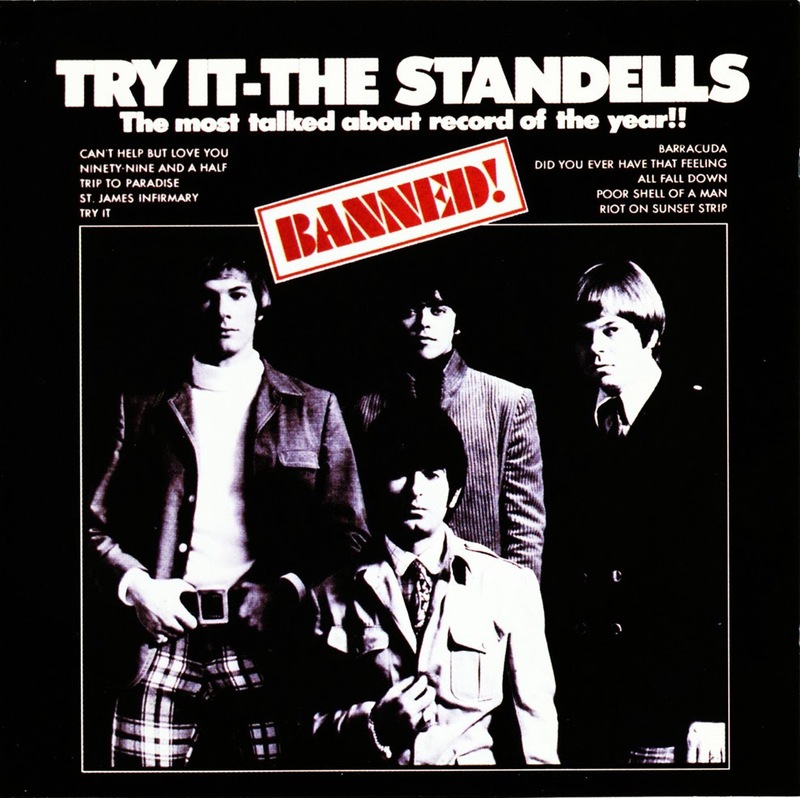 The "Try It" album was comprised of tracks recorded throughout 1966 and into early 1967. As a general rule of thumb, the LP's mighty punk tracks were from mid to late '66, including the incredible "Barracuda", a wisely rescued outtake from the "Why Pick On Me" LP sessions, while the more orchestrated "blue-eyed soul" cuts ("Ninety-Nine And A Half", "Can't Help But Love You", etc.) were culled from sessions in early '67. The bonus tracks "Get Away From Here" is taken from the Riot On Sunset Strip soundtrack master. 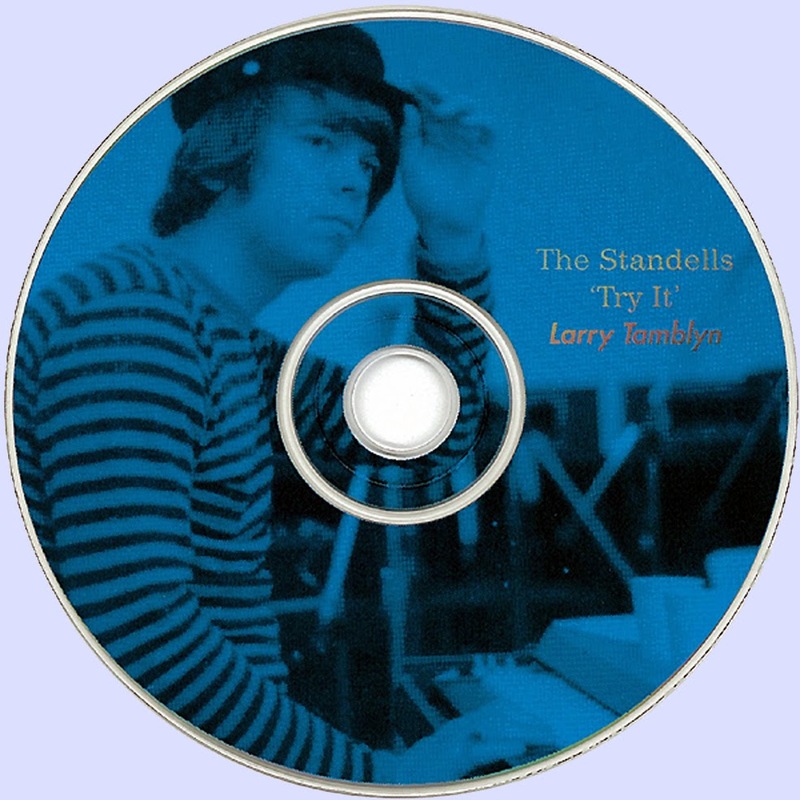 The cut was recorded live on a Paramount Studio soundstage and, due to a recording error on behalf of the original engineers, is missing the drum track in the final mix. Track 12, the second version of "Try It", features an alternate lead vocal: check out the "Dirty Water" reference in the opening lines. However this performance was shelved in favor of the looser, more unrestrained vocal used for the released master. "Animal Girl" and "Soul Drippin" were issued as the the last Standells 45 on the Tower label, single #398, recorded late 1967 and issued in early '68. "Can You Dig It" is a previously unissued track from the same session, which was to be their last as a group for the Tower label.